One of the most common problem of eyes is dark circles.Dark black colored patches under eyes are referred as dark circles. Main causes of dark circles are heredity, lack of sleep, sun exposure, depression, fatigue, unhealthy diet and working for long hours in front of computer. 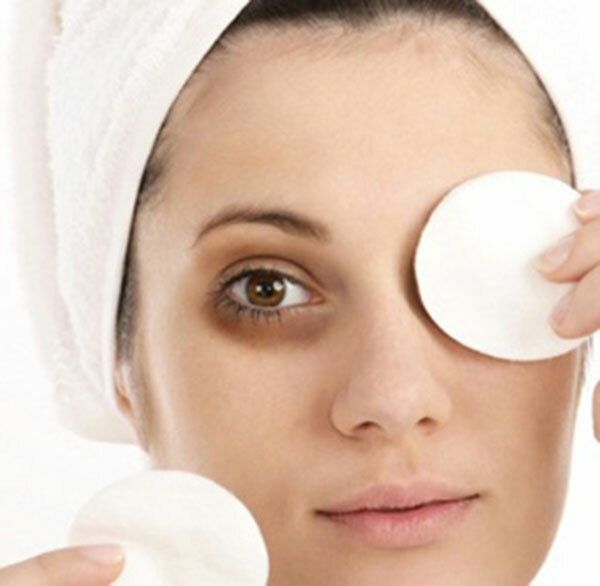 Here are some home remedies to get rid of dark circles.? 1)Mix coconut oil,almond oil and olive oil and massage under eye area for 5 to 10 minutes every night. 2) Take two teaspoon of milk cream and 1/2 teaspoon of turmeric powder mix them well to make paste and massage your eyes with this paste and leave it for 15 minutes and then wash your eyes. 3)Mix sandalwood powder with rose water and apply this pate under eyes and then rinse with cold water when it dries. 4) Crush some mint leaves to extract juice and apply this juice. There are some different treatments for dark circles under the eyes. Natural way to treat dark circle is very effective and quite cheap compared to other treatments. Thanks for sharing info.